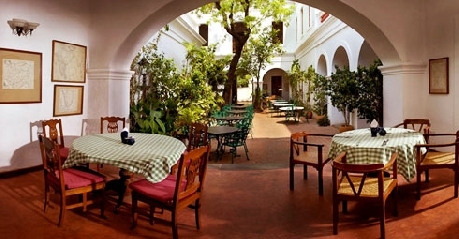 Neemrana’s Hotel De Lorient is nestled in one of the most famous heritage palaces of Pondicherry. 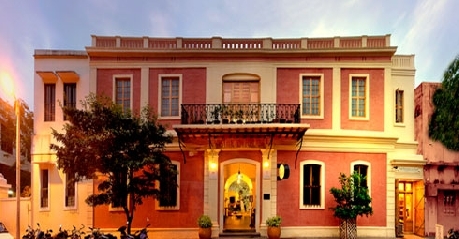 The building was constructed long back in the year 1760 and with it began the era of hotels in Pondicherry. Relax in easy chairs and overcome all stress. High raftered ceilings, designer rugs and warm interiors of the hotel make it an ideal option for both leisure and business travelers. The right blends of so many attractive features lets you have great time here. It is located in close proximity to railway station and bus stand. 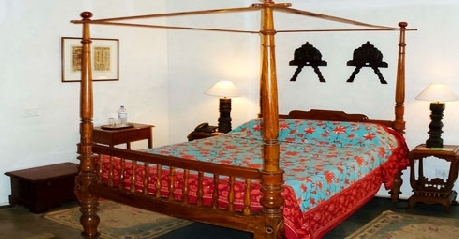 Also, most of the major tourist attractions are just a few kilometers away from the hotel.Travelers who decide to stay here can be assured to make the most of their stay as amenities that they get are second to none. Both business as well as leisure travelers can be assured to have comfortable stay at affordable rates. 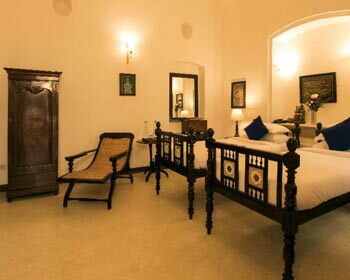 Nellore, Madurai, Gingy, Cassimbazar,Masulipatam, Surate, Arcot, Cannanore, Balassore and Calicut are room types under the Standard rooms category. These rooms are spread across ground, first and second floor enabling you choose the one according to your preference. Some of these rooms are exclusively meant for honeymooners. Cassimbazar,Masulipatam, Surate and Arcot are for newlyweds. 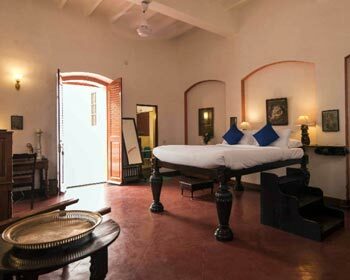 All rooms under this category feature facilities that lets you have a great time. Some of the most common as well as basic facilities that you can get are running water supply, internet facility, doctor on call, safety deposit, room service and television with cable channels. 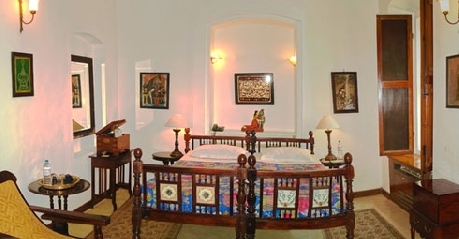 Deluxe Suites are categorized into Mahe and Chandernagore. Each of these rooms is well-designed and decorated with great care so that guests can have comfortable time here. These rooms feature all the basic and modern amenities that further enhance your living experience. Elegant and stylish furniture when coupled with world class services allow guests indulge in an experience like never before. Access to high speed internet, laundry service, doctor on call, tea or coffee maker, a mini fridge, round the clock room service, safety deposit and television with cable channels are some of the most common amenities that you might get access to staying here. 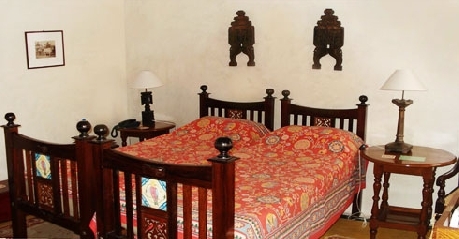 Yanaon and Karikal are forms of two grand rooms that the hotel offers. Highly spacious, well-decorated and tastefully designed rooms exude luxury as well as comfort that majority of the travelers look for vacationing. 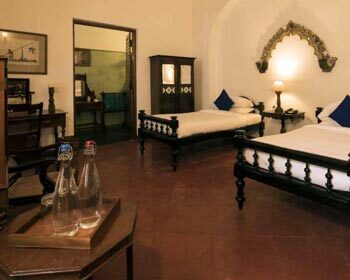 Minute attention is paid for designing these rooms so that guests can have comfortable time here. Facilities that you can get access to are high speed internet, air conditioned rooms, doctor on call, laundry service, tea or coffee maker, television with cable or satellite channels, turn down service and a mini fridge. 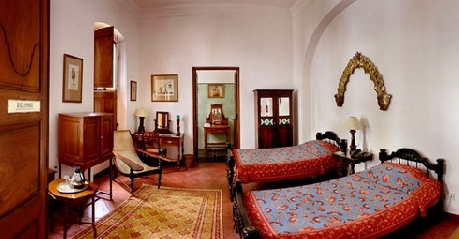 These rooms are located at just a two-three minutes walk from the main building premises. 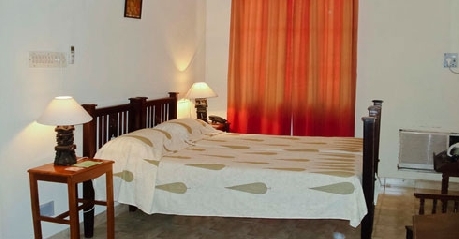 Goretty and Seringapatam are the rooms available in Annexe Rooms category. 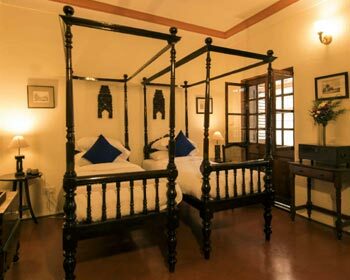 Each of these rooms are well-equipped with amenities that can allow travelers have hassle free and memorable stay. Stylish furniture and elegant interiors add to the overall charm of these rooms. A mini fridge, safety deposit, internet access, laundry service, coffee or tea maker and television with satellite or cable channels are some of the facilities that you will be getting here. The hotel offers in house dining restaurant where guests can dig into scrumptious food prepared by expert chefs keeping in mind international standards. There is an exclusive variety of dishes that you will get here. Travelers can also place order for food and enjoy meals in room. Starting from Chinese, Indian, Continental and Oriental, you can get it all here.